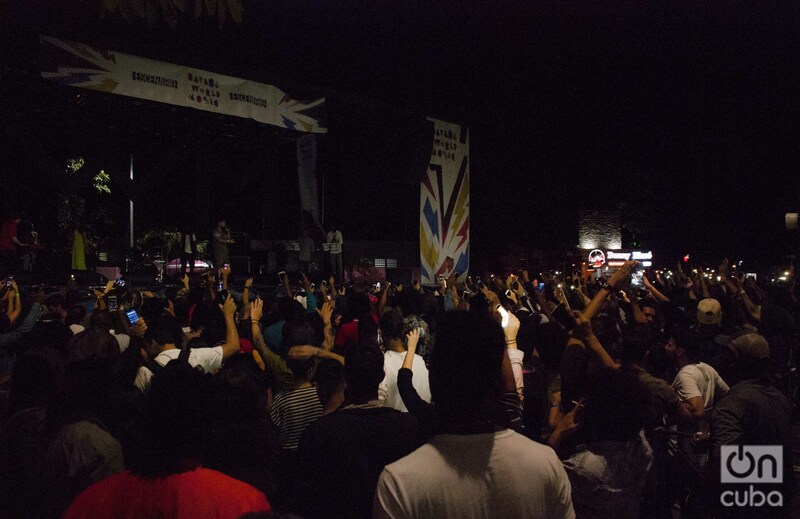 Dialogue is necessary to prevent the disappearance of an event that has brought bands and artists to Havana with a rigorous proposal far removed from the commercial patterns of the industry and the massive entertainment circuit. Francisco el Hombre. Photo: Otmaro Rodríguez. 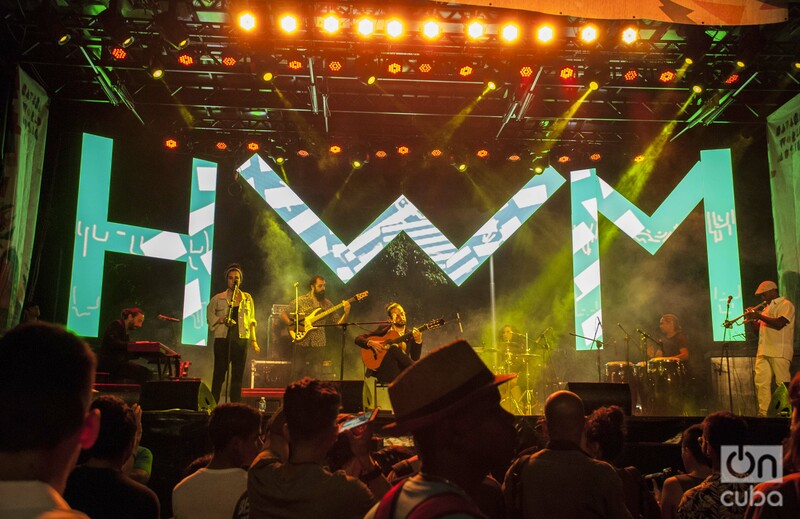 The Havana World Music Festival has brought to Havana bands and artists with a rigorous proposal far removed from the commercial patterns of the industry and the massive entertainment circuit. 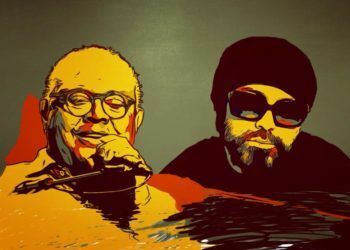 This event has been an oasis in the middle of a cultural panorama where artists are hardly promoted with a work based on alternative concepts and discourses, which could expand the perspective on the most diverse paths of creation among many Cubans. 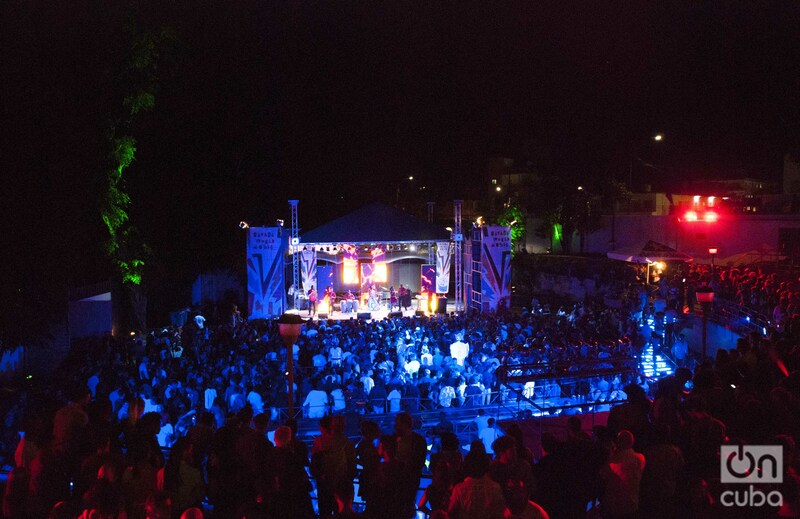 The festival has managed to gradually consolidate itself and show that it can almost be inserted in the international circuit of events of this nature and place Cuba on the tour program of many bands of international caliber, something that spectators and local music lovers have been demanding for decades. In this edition, the program included a series of bands that performed shows full of adrenaline, combined with high-sounding and original sound mixes. 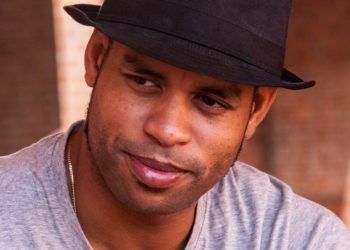 Brazilians Francisco el Hombre and the veteran Californian band Ozomatli climbed to the top of that list, with a couple of concerts that crowned Havana nights. The Brazilians were a flood of energy. It seemed that from one moment to another they were going to explode on stage. 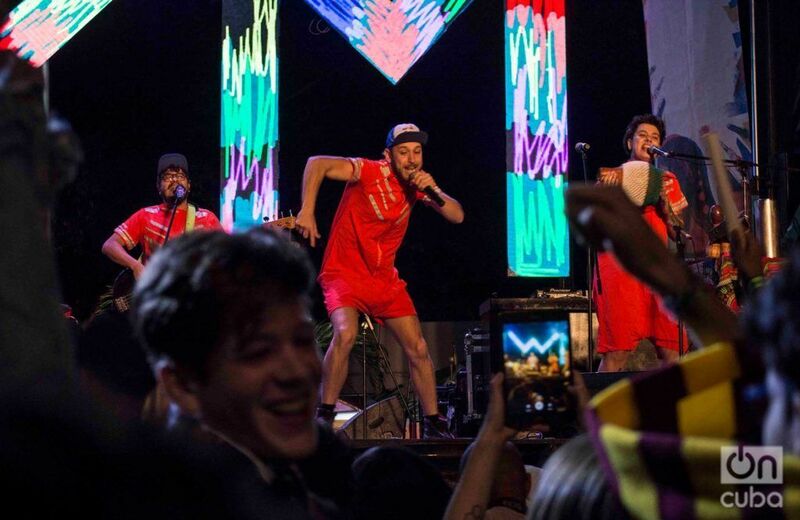 In the middle of their show they established a close communion with hundreds of people who gave in to the rhythms until the band tuned up all their machinery and the night became a party in which musicians and audience were one, to the rhythm of cumbia, ska, reggae defended with a punk attitude. 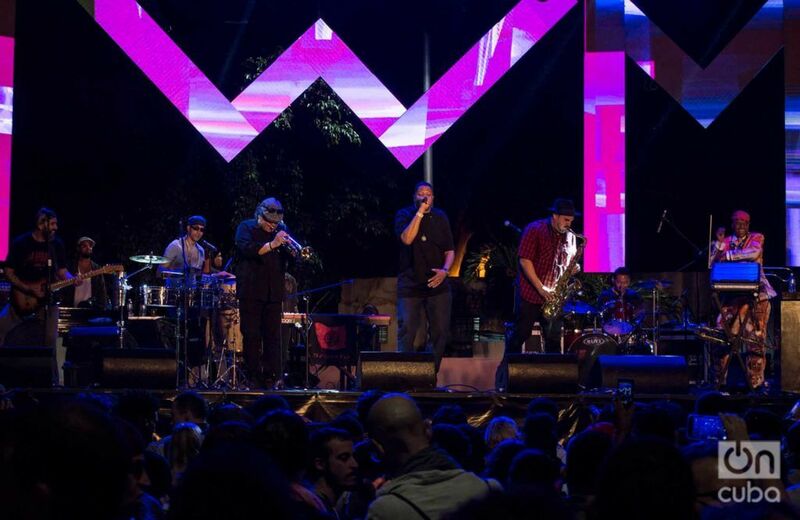 Ozomatli, with more than 20 years of experience, brought out all its seniority when reviewing all its rock, reggae, rap, cumbia repertoire to prove they have become specialists uniting cultures and rhythms that apparently could be a little distant. Its seven members demonstrated how a high-level show can be linked to the technique and virtuosity of musicians who have integrated the billboards of several of the most accredited festivals on the planet. For those who were initiated in the consumption of other musical formulas in this festival, each day could become the closest thing to a surprise. Diversity was not, in this case, the exception, but rather the rule. 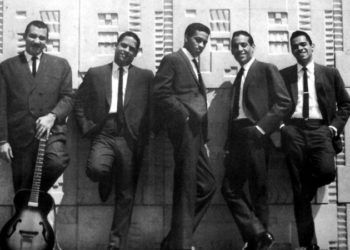 In each stage there were artists whose genres were oriented towards reggae, rap, electronic music or rock and roll with an authentic knowledge of what the term fusion means, a concept that, by the way, has been misinterpreted on numerous occasions by Cubans. For the artists committed to the HWM, it was not a matter of joining genres to give life to pre-established mergers, but of creating mixes that had something to contribute, with a background discourse questioning various universal conflicts. At this point, those who only see miscegenation, fusion or the most worn-out or empty concepts of the alternative, a way of placing themselves in a fashion circuit with a work that, due to its poor quality, without saying fails, should take note. Eme Alfonso. Photo: Otmaro Rodríguez. Eme Alfonso, artistic director of the event, demonstrated that she has reached a period of creative maturity with her album Voy, after starting to make her way with the imbrication of styles such as trip hop, Afro-Cuban or electronic music, experiments that gave way to that interesting singer and composer that she is today. 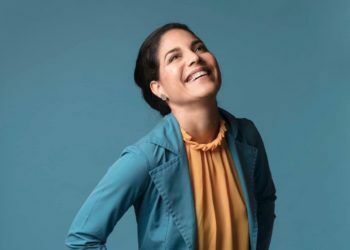 Eme finds herself in the most minimalist practices, in the twists and turns of silences (on which music also depends) and in her all-encompassing gaze to set different rhythms, a way of forging a worthy work that already has international repercussion. We could use the cliché that she carries it in her blood because of her family (her parents, Ele Valdés and Carlos Alfonso are the founders of the band Síntesis and her brother X has been one of the most advanced and versatile creators of the most recent generations of Cuban music, especially in the 1990s and in the first part of this century), but the truth is that since childhood she has witnessed the birth of masterpieces in Cuban culture such as the Ancestros trilogy and albums like Mundo Real and X More. Kumar Sublevao Beat. Photo: Otmaro Rodríguez. 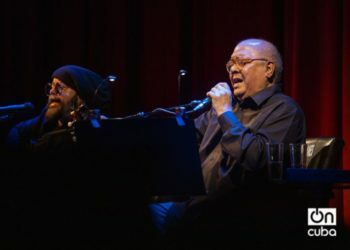 Kumar, who had a moment of glory in the under national at the beginning of the 2000s after the release of Sublevao, reappeared in this festival after several attempts to re-enter the alternative circuit of Cuban music. 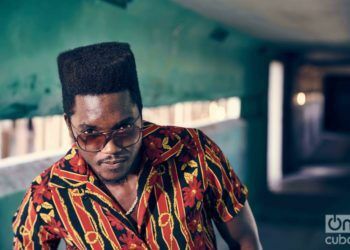 The musician, one of the prodigal sons of Cuban rap, presented a well-hanged-together performance in which he showed all the versions of the Kumar that he is today: an artist in search of a discourse distanced from conventions and labels, but that at the same time keeps everything he has been since he started in the underground scene. That is, an artist who fuels his talent, undoubtedly, with the diversity of genres that circulate freely in the peripheries of Cuban and universal music. Nomadic Massive. Photo: Alejandro Ruiz Chang. 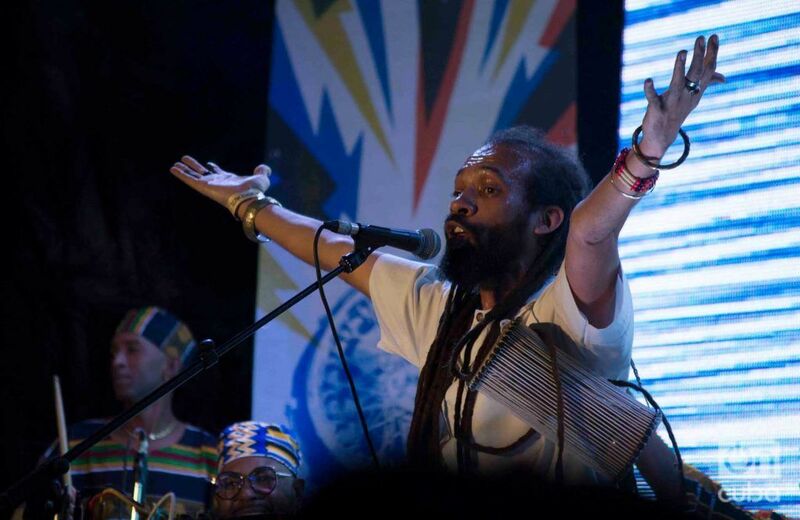 His music shares points in common with the proposal of David D Omni, who for years has been one of the most significant revelations of the Cuban underground with a repertoire based on reggae, rap and spiritual demands that move you deep down and that could perhaps be included in programs of future events of this type. The Muñequitos de Matanzas, that institution of Cuban culture, Cimafunk, Telmary Díaz, Yissy García, the Canadian Nomadic Massive, the Spaniard Diego Guerrero, among many others, were artists who resized and gave prestige to this festival. Diego Guerrero. Photo: Alejandro Ruiz Chang. 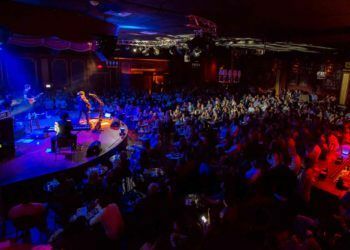 HWM should not stop being held, as the organizers announced in principle, after this edition that changed its venue at the last moment to the Salon Rosado of the Tropical, but rather it should be repeated for the good of the enhancement of Cuban culture whose practices of musical consumption are not at their best time. There is an urgent need for a dialogue between the organizers and the corresponding institutions so that Cubans, especially young people, continue to perceive that there is life beyond the horizon of our most publicized rhythms. The future will appreciate it. 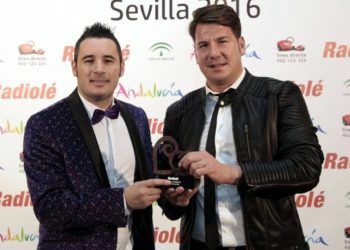 Pablo Milanés: "I can’t be away from Cuba for a long time because nostalgia invades me"